Home » Blog » Theory » Do moldavites have a volcanic origin? Do moldavites have a volcanic origin? According some theories moldavites are of volcanic origin. 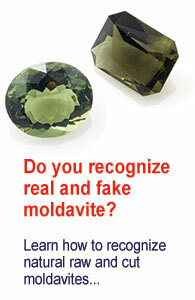 The content of water in moldavite is within several hundredths of per cent. Obsidians contain on average 0.25% of water. Moldavites contain lechetelierite – neither volcanic glass (obsidians) nor lava do. Volcanic glass doesn’t contain micro-crystals. On the cut surface of obsidians we can see commencing crystallization, which is not the case in moldavites. 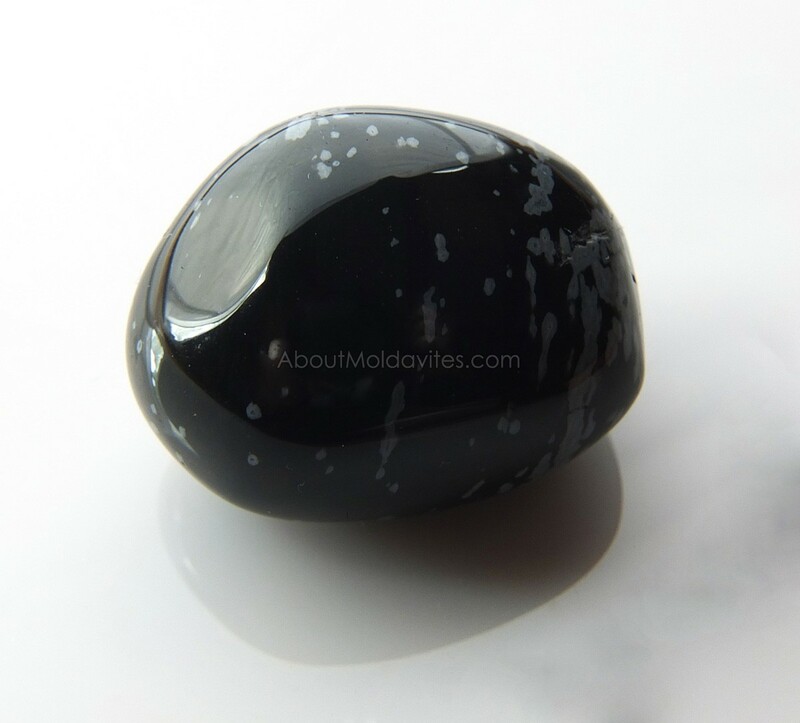 Obsidians, unlike moldavites, do not have inner tension. The low concentration of potassium, lithium and natrium and higher concentration of nickel and other substances in moldavites does not correspond with the composition of volcanic glasses – obsidians. Based on infared specters, refractive index and substance content the melting point of volcanic glasses was defined between 1000 – 1100°C, however, the melting point of tektites was defined within 2500 – 3000°C. The speed of moldavite solidification was set on 70°C per second. Obsidians cool at the speed of several degrees per second.